“Once in a lifetime” hot springs - Yufuin. Everything is fitted into the surrounding nature, mountains, woods, grassland and rivers. 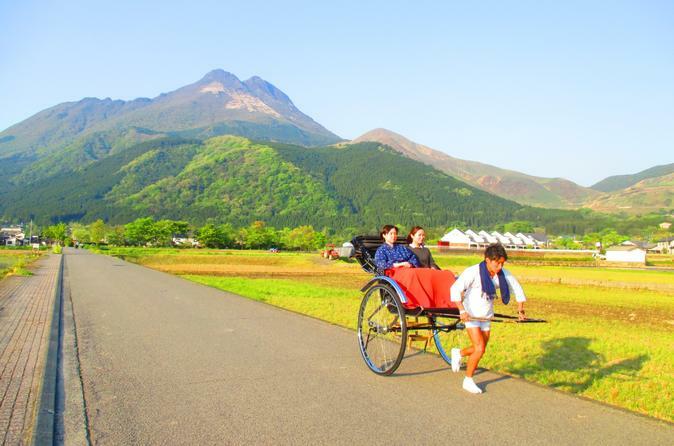 It is a result of the people in Yufuin faithfully preserving the natural beauty of the town. Relax and enjoy the hot spring in the untouched nature.